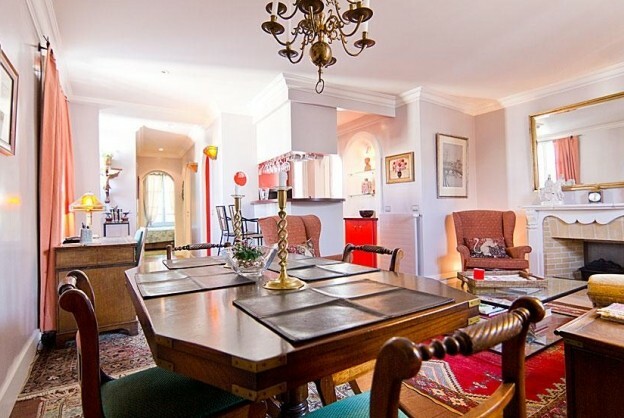 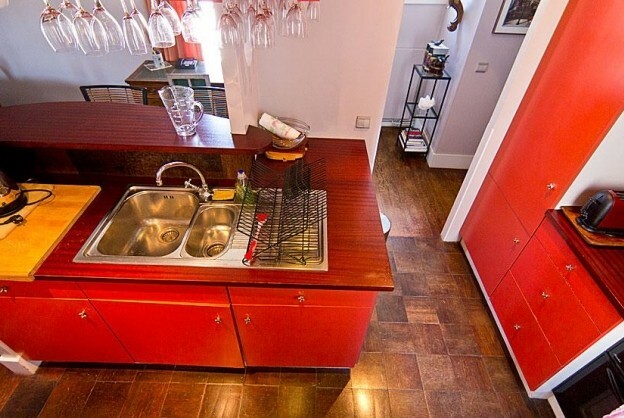 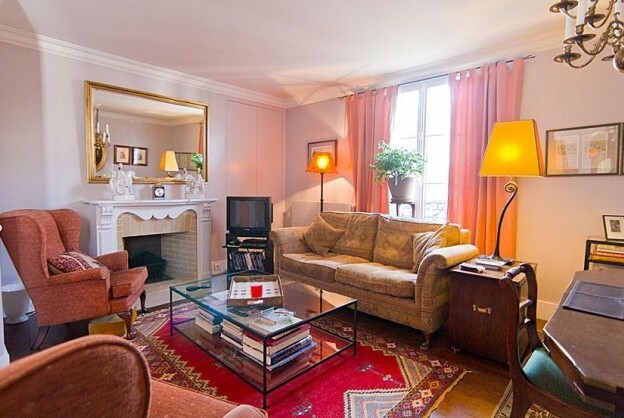 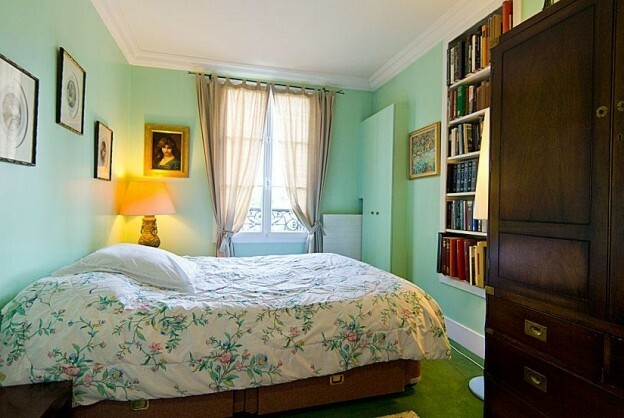 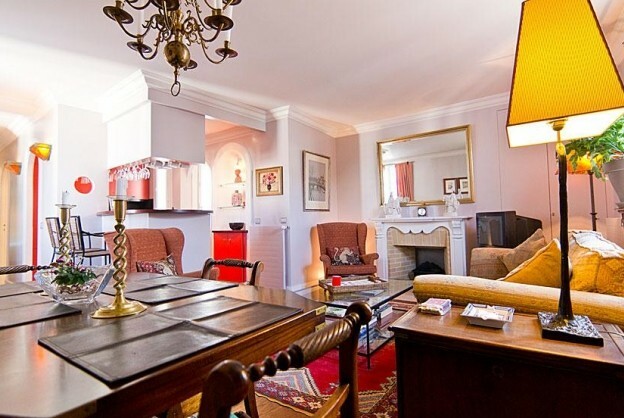 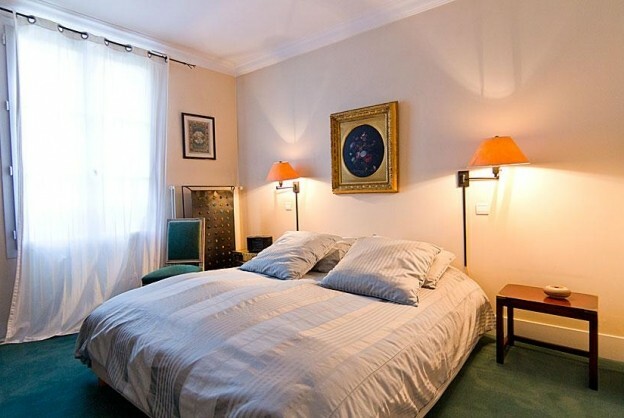 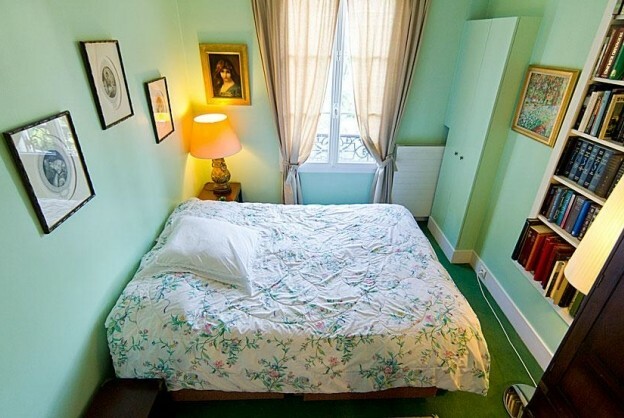 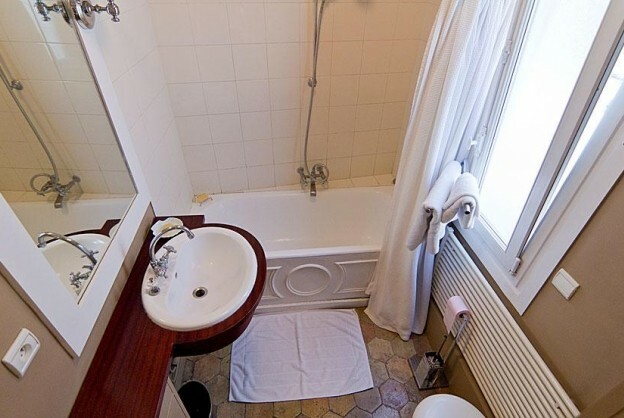 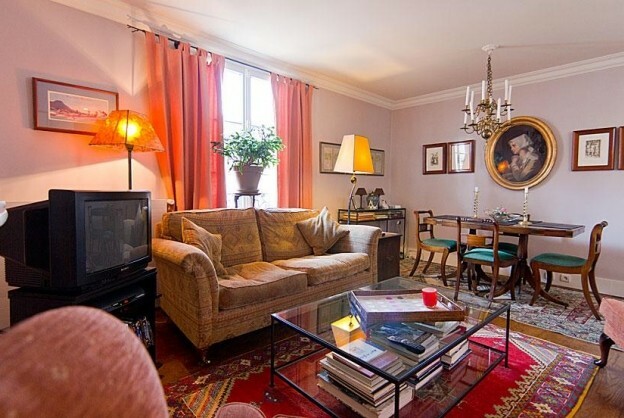 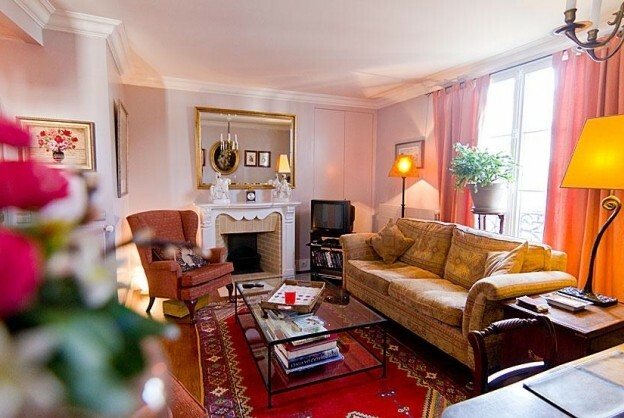 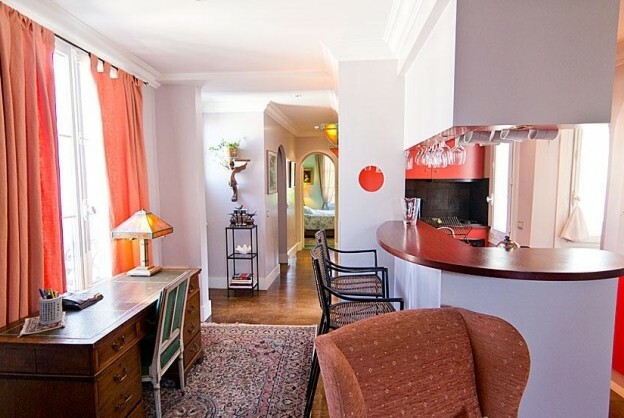 Utrillo is a nice apartment of 3 rooms, ideally located in heart of Montmartre and the district of Abbesses. 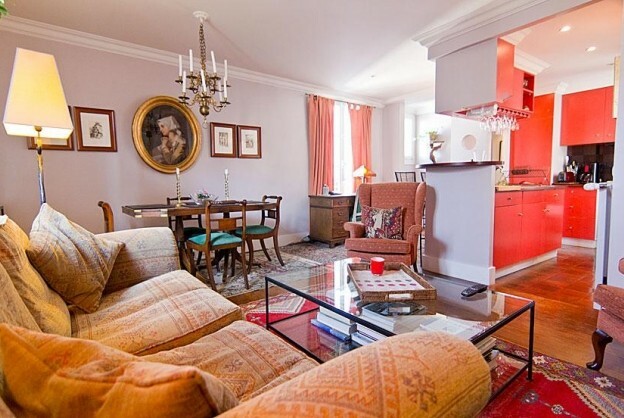 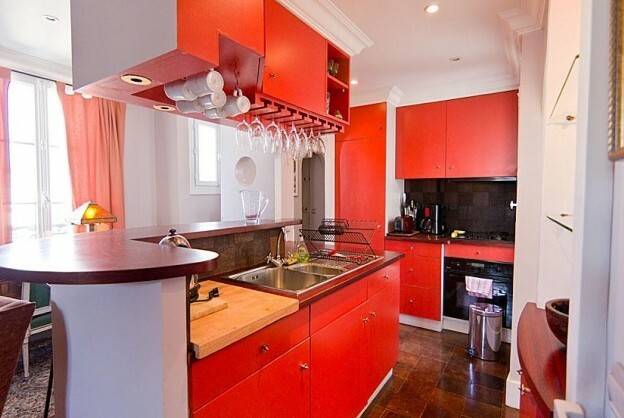 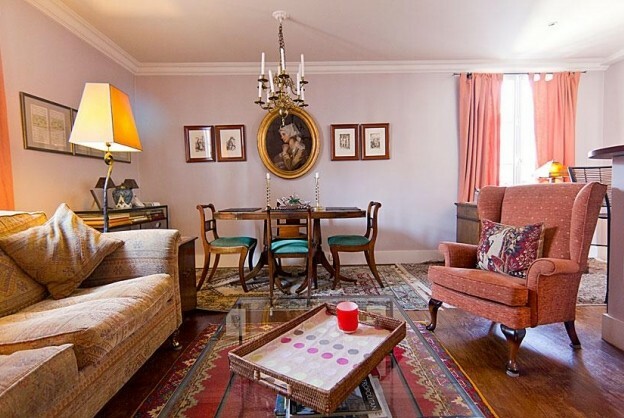 Composed of a living room with antique furnitures, a kitchen with electric appliances, 2 bed room and a bath room. 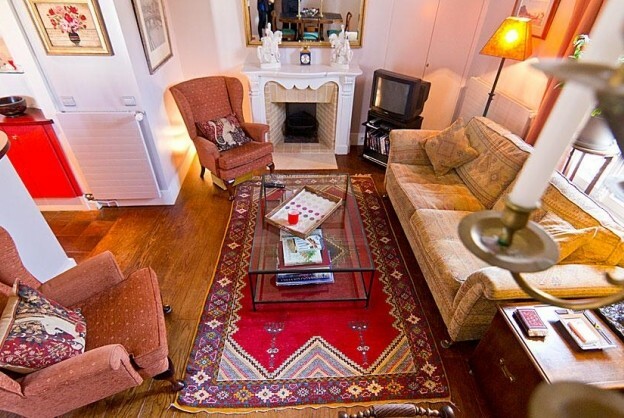 Avalable 4 adults. 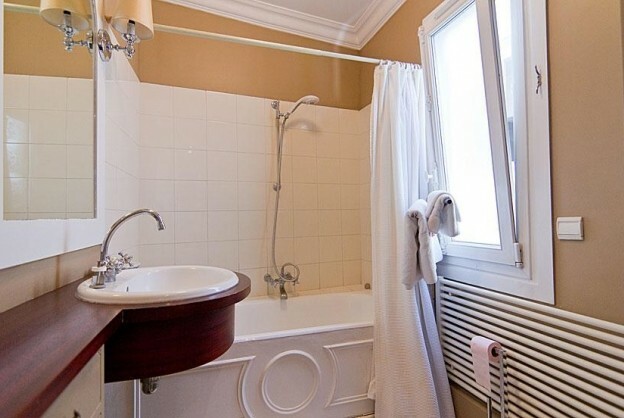 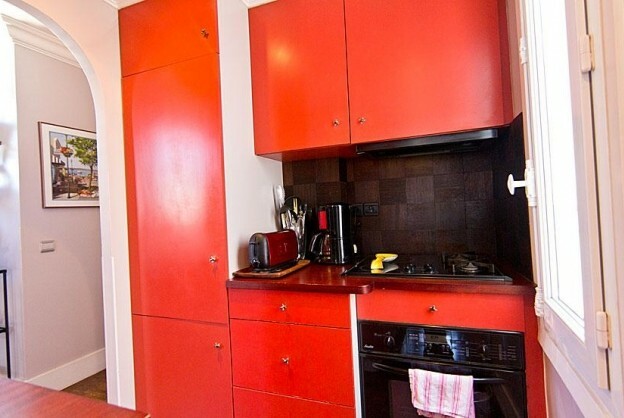 Surface : 68 sqm Furnished rental contidions : - Security Deposit : 2 months of rent - Agency fees : 10,2% VAT of the amount of the rent for all the rental period.